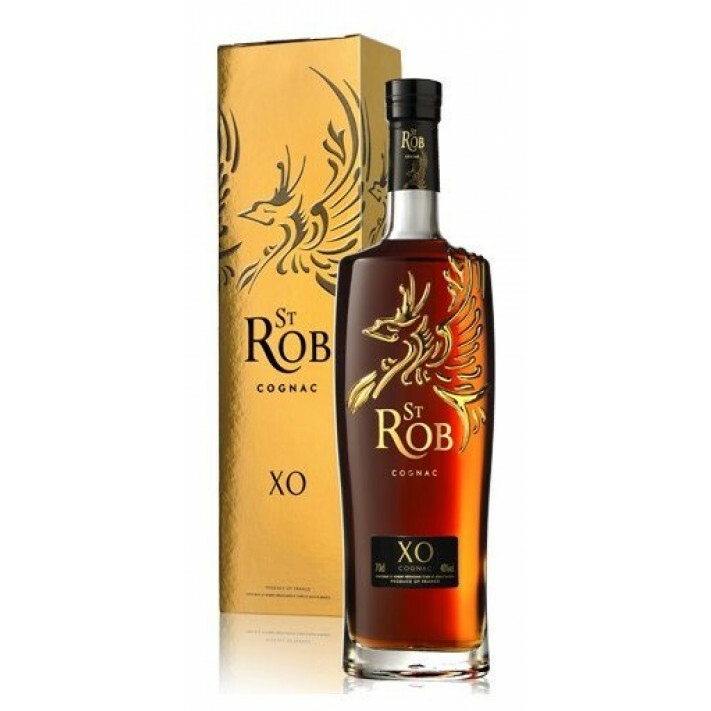 St Rob XO Cognac might be one that you've not yet heard of, but it definitely deserves a place in your cabinet. Offering extremely good value for money, this blend of Borderies and Fins Bois eaux-de-vie is a delight, either as an aperitif or digestif. It's presented in a delightful carafe that's hand painted with 24 carat gold leaf, which of course, includes the house's famous phoenix, that symbolises its re-birth of rising, like a phoenix from the flames.